Home / Muscle Cars / First Hellcat Charger in the 9s! FASTEST IN THE WORLD! First Hellcat Charger in the 9s! FASTEST IN THE WORLD! And finally we have a wonderful result from Linda High Performance Horse. 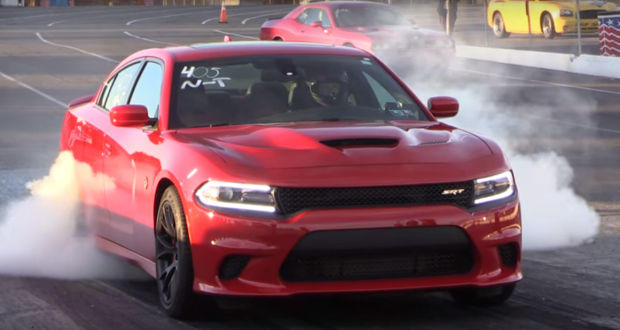 Hellcat Charger finally blasted through the single-digit barrier in Cecil County Dragway to become the first of its kind! Congratulations to Linda and the whole team in this epic feat that clocks for only 0.01 of the total Hellcat record.